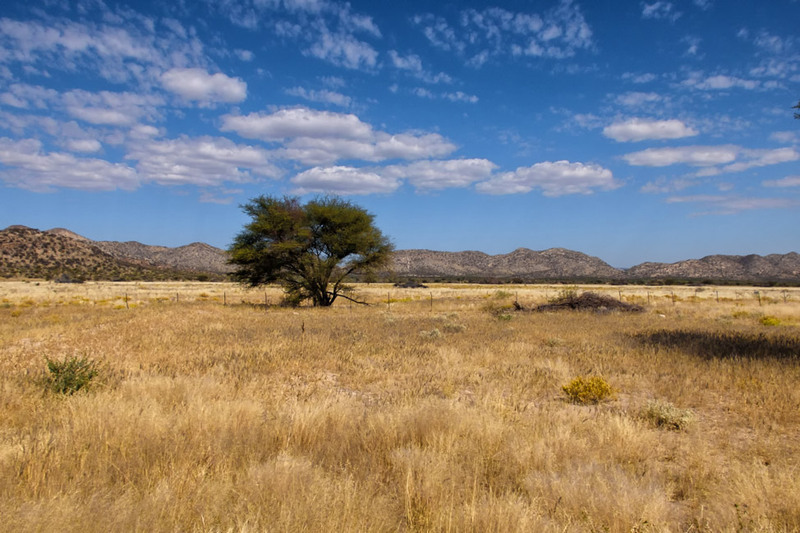 An intro to driving in Namibia – our ten day journey sparked a new enthusiasm for travel. Easily the spookiest and weirdest drive we’ve ever done, along Namibia’s Skeleton Coast. You’ve got to be up early in the morning to enjoy the Namib Desert, but as you can see from our photos, the effort is truly worth it. Once a thriving mining village founded in what was known as German South-West Africa in the early 1900s, Kolmanskop was abandoned in less than 50 years as the diamond field around it was slowly exhausted. Of course we couldn’t resist this eerie photo opportunity! A collection of our best Namibia photography, turned into postcards.